Coming from down under we do not see much baseball on TV. I have fallen in love with the game via movies such as Bull Durham and now subscribe to Minor league baseball TV so I can watch the Bulls play during the season. I watch other teams also as I work from home and have it on during working hours and I just love everything about the game including the 7 inning stretch. 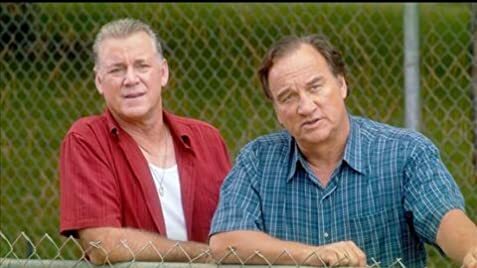 This movie just cracks me up it is funny and reminds me of playing rugby league at a lower level in Australia when I was much younger. There are also serious moments but best of all is the lifelong friendships created via team sports. 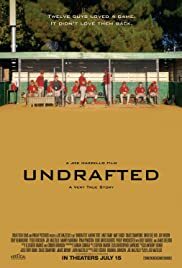 This movie shows the funny and serious sides of amateur sports and is a great watch. I am disappointed with one reviewer here who seems only interested in promoting their own site than giving a true account of this great film. If someone feels the urge to want to punch everyone involved because they dislike a movie I think they should see a professional as they have deeper issues and I am speaking of viewsonfilm you need help of some kind or maybe "you know some people just need f$%king medicine they do"